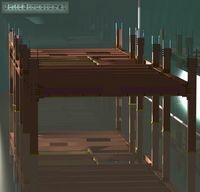 Pointor imports text files which are lists of points (2D or 3D) and saves them as a DXF file. 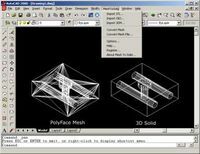 The DXF file can then be read by other applications, for example AutoCAD, Rhino, or PaintShopPro. 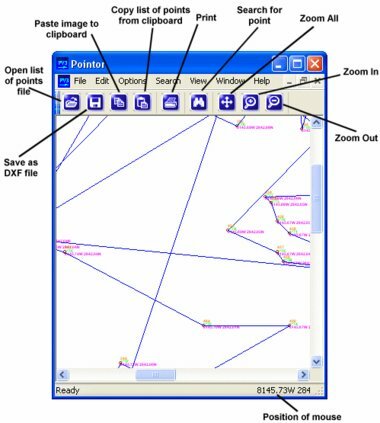 If you have a text file which is a list of geographical points simply open it using the file open menu item, or the open icon. You can also drag files into the Pointor window. If you have an Excel or Access file then you import the data using copy and paste. Select the data you want to import, then copy it into the clipboard, and then paste it into the Pointor window. Once you have selected the format and the file you will see a preview of the points you are about to import. You can change various layers. number of decimal points etc in the options window. When you have imported the points you will see them in the main window, and you can save the points as a DXF file. 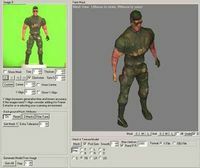 You can also copy the image as a bitmap, as well as search for points according to their code or description or number. 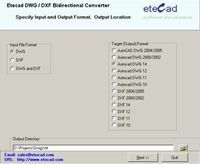 CSV to DXF convertor functionality is included.